Sometimes, we are so cramped for time and often, if you are like me, you do not want a huge clean-up after dinner. Cooler days are here and I don’t mind turning on the oven. 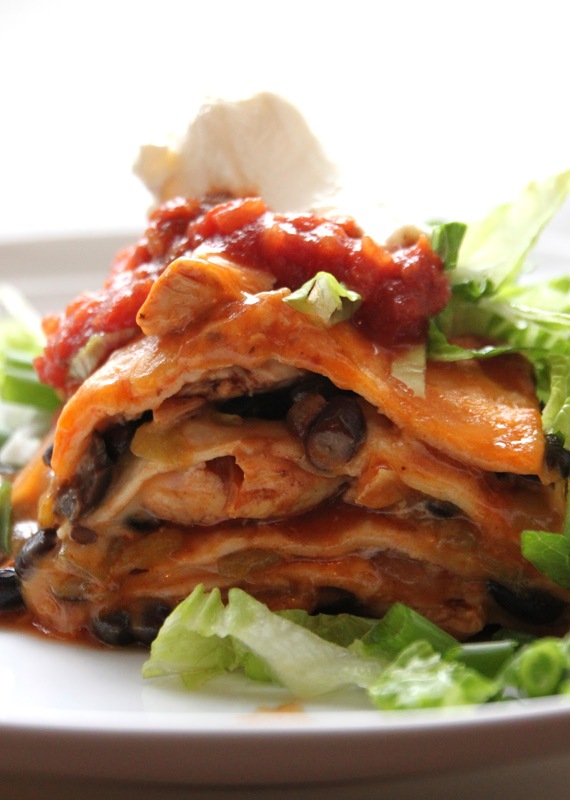 Another easy, family favorite is my Mexican stacked lasagna. 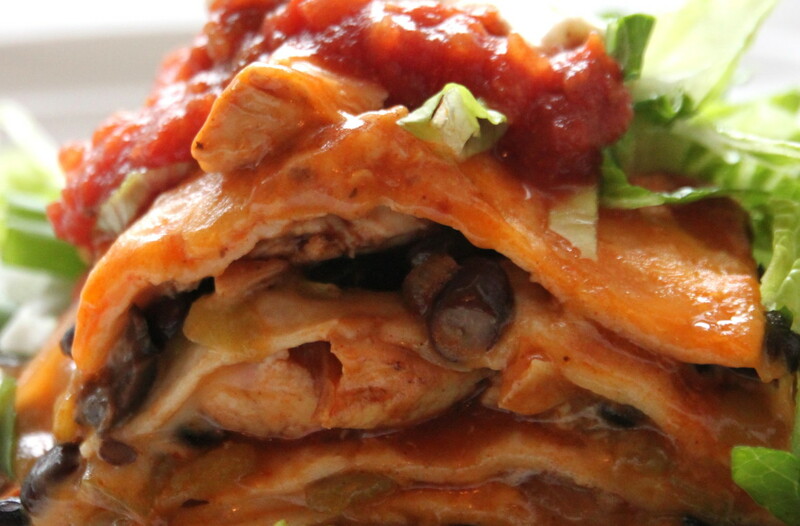 My kids think it is delicious and I am happy to provide them with a meal that has protein, starch, vegetables and dairy.